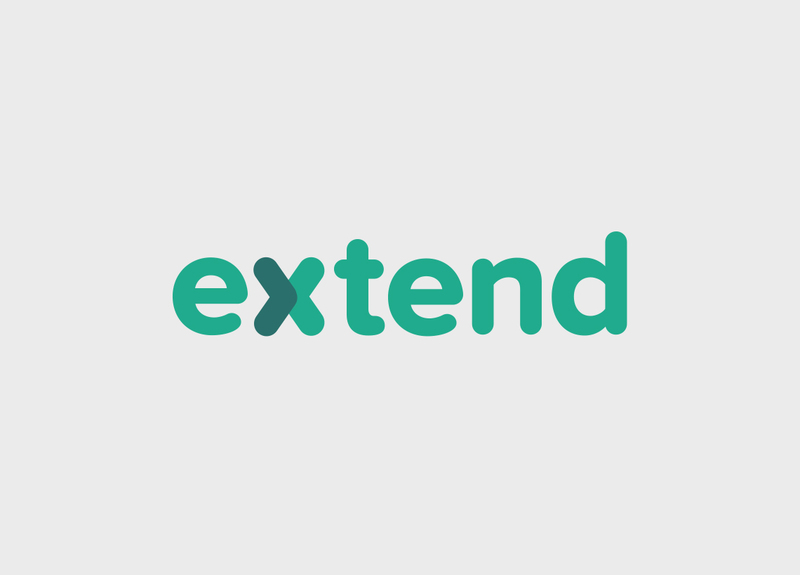 Extend is a universal card sharing platform, created in partnership with banks, that enables both cardholders and designated recipients to securely and instantly send and receive temporary credit cards. Cardholders can send a unique digital credit card to employees, contractors, and freelancers with a defined spend limit and expiration date while tracking the purchases being made with the card, without revealing the card number. 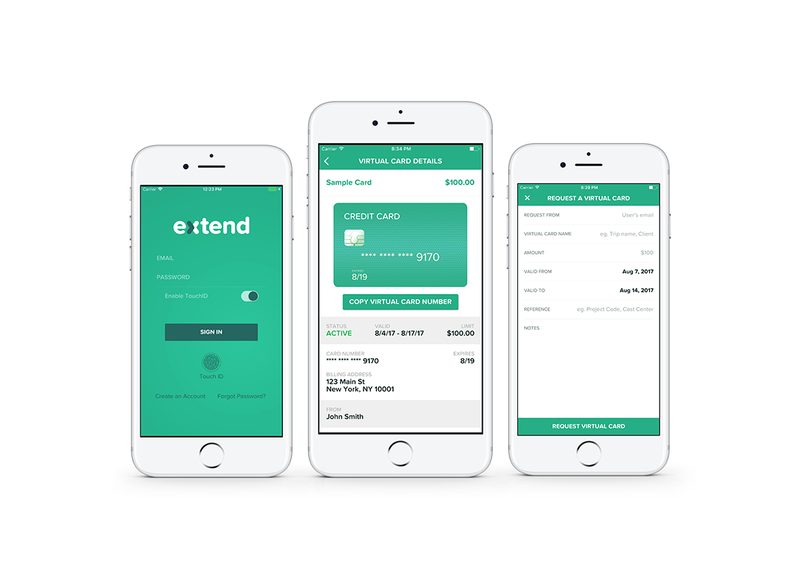 Its mobile first technology makes for a seamless user experience for both cardholders and recipients. We built the backend platform, which connects with the banks and creates the virtual credit cards. Security was a key element of this project.